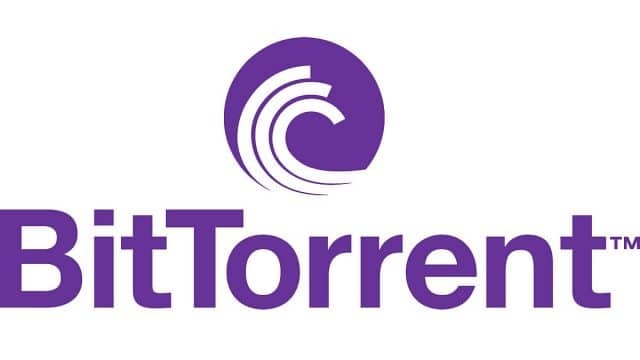 BitTorrent, a communication protocol for peer-to-peer file sharing, has listed its BitTorrent Token (BTT) on the Upbitt Exchange Friday. The listing came three days after the BitTorrent has completed the initial coin offering (ICO) on the Binance exchange. The BTT token was traded Friday at 0.5 won per token, up from the 0.3 won at the time of listing. Investors reportedly showed enthusiasm for the BitTorrent, which allows people to distribute data and electronic files over the Internet.